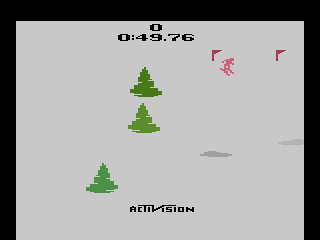 Even though it's an Activision game, this Skiing prototype is on an Atari EPROM board. This is probably because it's a copy instead of a true prototype. 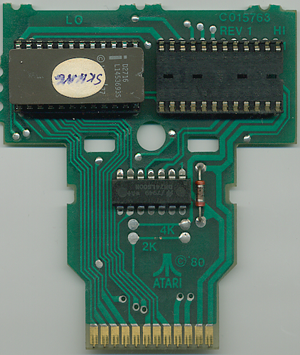 This particular prototype came from Bob Polaro (an Atari employee), which lends further credence to my theory (he would have had access to the proper equipment). 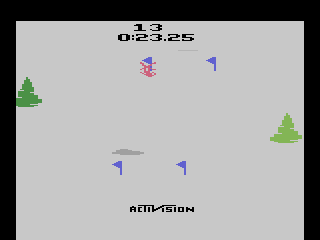 This "prototype" is the final version of the game, which would make sense if it was a copy. 49.76? don't give up your day job!